Venice Beach, CA, WPH Press, 7/31/18- The 2018 USHA National Junior 3-Wall Championships in Venice Beach on the last weekend of July, featured 84 junior handball players from California, Arizona, Kansas, Colorado, and Mexico. 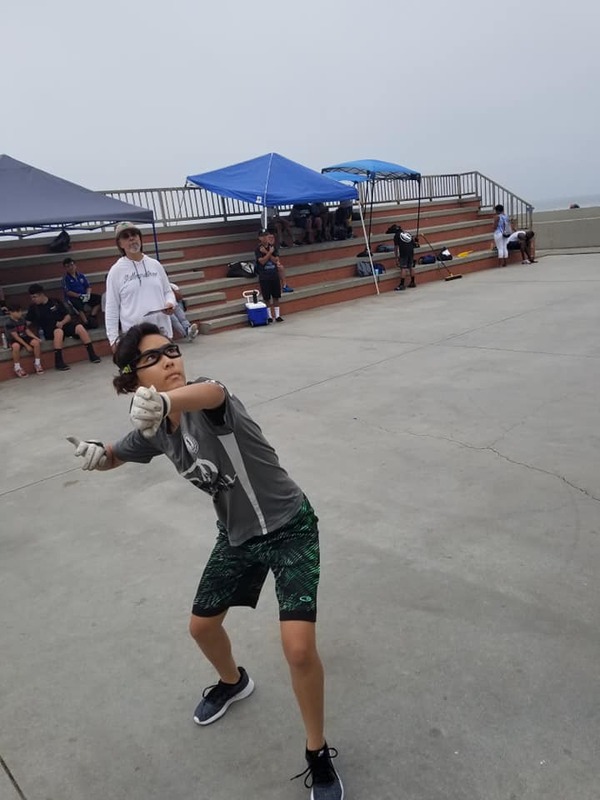 The 8-19 year-old junior handball stars played in as many as six small ball and big ball singles and doubles brackets on Venice Beach’s sun-splashed courts. “We hosted 84 junior players and their families at Venice Beach,” proudly stated tournament director and sponsor Marcus Hough. “My aim is to increase the attendance in the following years and thus infuse handball for years to come.” JRWPH made cash donations toward the tournament with hopes of assisting Marcus Hough with his vision.